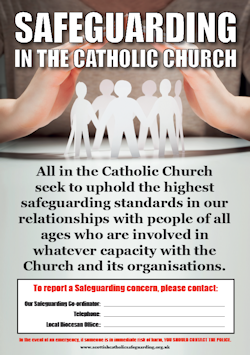 The Bishops' Conference of Scotland wish to ensure that there is transparency in the arrangements for Safeguarding in Catholic parishes and organisations throughout Scotland. 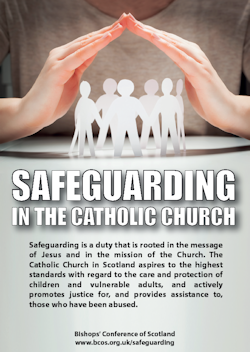 In 2011 the Bishops established the McLellan Commission to review Safeguarding practice in the Catholic Church in Scotland. Its report was published in 2015, at which time we published our own plan for implementing its recommendations. 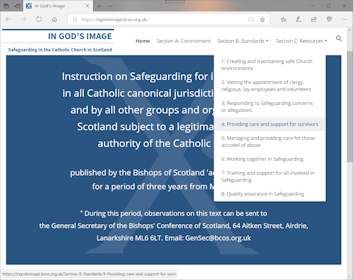 This plan has led to the publication of IN GOD'S IMAGE which is an 'Instruction' from the Bishops of Scotland directing the approach to Safeguarding which must be followed in every Catholic Diocese in Scotland, with effect from 21st May 2018. 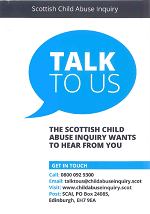 It also provides advice to anyone who has a concern about, or who receives an allegation of, abuse. of The McLellan Commission may be downloaded here. 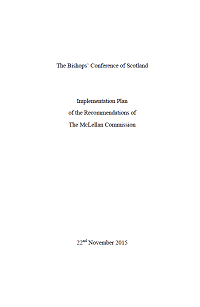 In 2015 the Bishops published this document to outline their strategy for implementing the recommendations of the McLellan Commission. In 2013 the Bishops of Scotland published an audit of all the allegations of abuse which had been disclosed to any Diocese or Religious Congregation in the period 2006 - 2012. They committed to published such data annually thereafter. In 2018 they published a statistical review of all historical abuse cases for the period 1943 to 2005. The Safeguarding Audit Data for 2017 may be downloaded HERE. The Safeguarding Audit Data for 2016 may be downloaded HERE. The Safeguarding Audit Data for 2015 may be downloaded HERE. 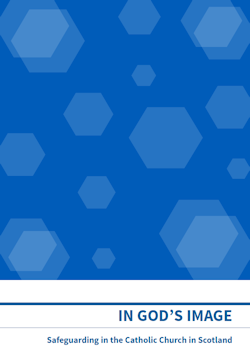 The Safeguarding Audit for 2014 may be downloaded HERE. The Safeguarding Audit for 2013 may be downloaded HERE. The Safeguarding Audit 2006-12 may be downloaded HERE.